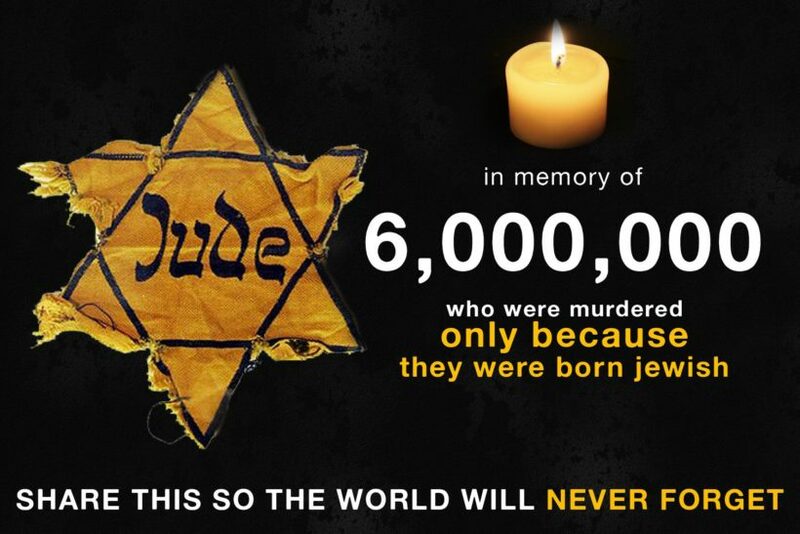 (from the UK’s Metro News) — More than 70 years ago six million Jewish people were killed during the Holocaust. On Thursday, Jewish communities across the world came together to commemorate those who died at the hands of Adolf Hitler and Nazi Germany during World War II during Yom HaShoah. The day serves as a memorial of those who died during the Holocaust, giving families time to reflect on the lives lost and educate future generations against anti-semitism. Yom HaShoah is different from International Holocaust Memorial Day [established by the UN], which is held on January 27 every year to mark the date of the liberation of Auschwitz-Birkenau, the largest of the Nazi concentration camps. When is Yom HaShoah? When does it start and when does it end? The date is always held on the 27th day of the month of Nissan (April/May) on the Hebrew calendar – one week after the end of Pesach (Passover) and one week before Yom Hazikaron, the memorial day for Israel’s fallen soldiers. The 27th day in Nissan also marks the anniversary of the Warsaw Ghetto Uprising. On the Gregorian calendar, this year Yom HaShoah 2016 started on the evening of Wednesday May 4th and ended on the evening of Thursday May 5th. The March of the Living is a program that brings Jewish people from all over the world to Poland for Yom HaShoah to march from Auschwitz to Birkenau, the largest concentration camp built during WWII. As Yom HaShoah is a fairly recent memorial date, there are no specific established rituals. However, typically synagogues hold memorial services across the globe, where six candles are lit by families of the dead – one for each of the six million victims – and the names of those who died are read out. Sometimes these ceremonies are held in graveyards or Holocaust memorials as well. This year in the UK, there will be a memorial service for Yom HaShoah held on May 8th at 2pm at the Barnet Copthall Stadium in London. 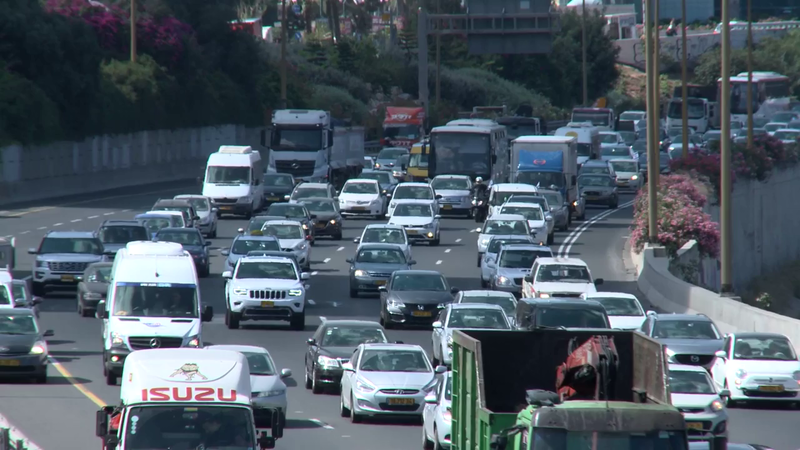 The sound of a siren is blasted across Israel, stopping traffic and pedestrians in their tracks for a two-minute silence. This usually happens twice during Yom HaShoah – once at 11am and once at sunset – a way of commemorating the dead established in the 1960s. All theaters, cinemas, pubs and other public entertainment venues are closed throughout Yom HaShoah. Reprinted here for educational purposes only. May not be reproduced on other websites without permission from the UK’s Metro News. 1. What does Yom HaShoah mean? 2. When is Yom HaShoah? 3. What is the purpose of Yom HaShoah? b) Watch the videos under “Resources” below. How does this commemoration inspire you? 5. How is the United Nations’ International Holocaust Remembrance Day different from Yom HaShoah? 6. How many Jews were murdered by the Nazis during WWII? 7. Check out some of the links under “Resources” below (links are below the videos). Why do you think it is vital for Holocaust Remembrance Day to be commemorated in the U.S. and around the world? Yom HaShoah (Holocaust Remembrance Day) is observed as Israel’s day of commemoration for the approximately six million Jews who perished in the Holocaust as a result of the actions carried out by Nazi Germany. In Israel, it is a national memorial day. It was inaugurated in 1953. It is held on the 27th of Nisan (April/May), unless the 27th would be adjacent to Shabbat, in which case the date is shifted by a day. Yom HaShoah is also observed by many Jewish communities in the United States and elsewhere in the world. The date relates both to the Warsaw Ghetto Uprising which began 13 days earlier, and to the Israeli Independence Day which is eight days later. Some other countries have different commemorative days for the same event: wikipedia.org/wiki/Holocaust_Memorial_Days. Yad Vashem (“Holocaust Martyrs’ and Heroes’ Remembrance Authority”) is Israel’s official memorial to the Jewish victims of the Holocaust established in 1953. The origin of the name is from a Bible verse: “And to them will I give in my house and within my walls a memorial and a name (Yad Vashem) that shall not be cut off.” (Isaiah 56:5). 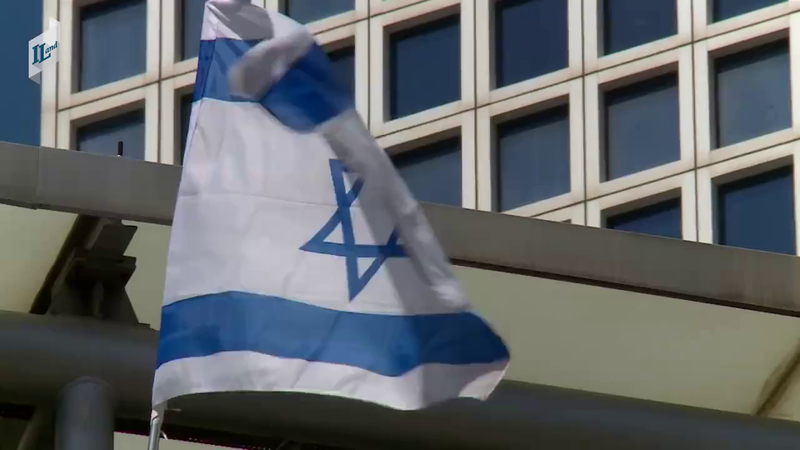 Sirens brought Israel to a halt on Thursday as the country remembered the victims of the Holocaust. All stood silent for two minutes to mark Holocaust Memorial Day. The siren was followed by ceremonies at schools, memorials and elsewhere in honor of those who lost their lives as well as Shoah survivors. For the Holocaust Remembrance Museum in Israel, go to yadvashem.org. For the United States Holocaust Memorial Museum in Washington D.C., go to ushmm.org. For a list of Holocaust Museums around the world, go to science.co.il/Holocaust-Museums.asp.